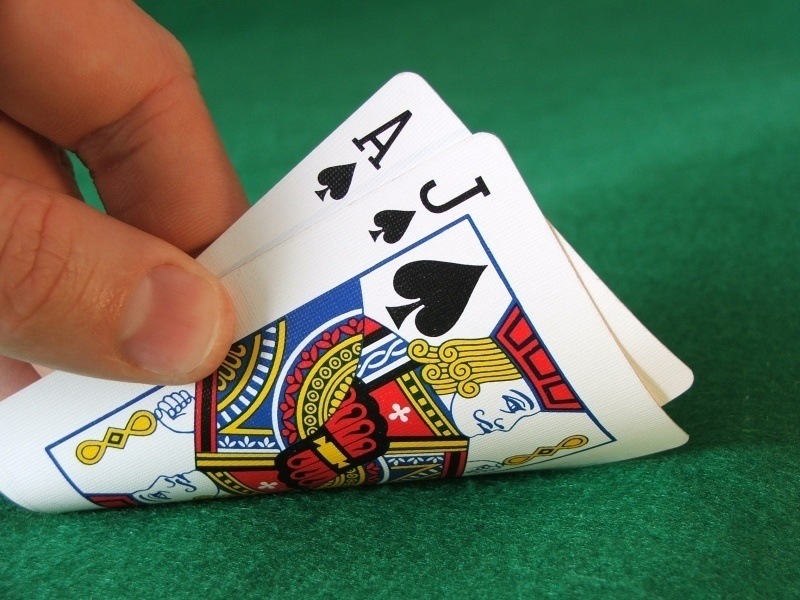 It’s Monday, so let’s dive right into our topic today: Know When To Hold ‘Em, Know When To Fold ‘Em. Have you ever had those moments in ministry when nothing goes right? Your fly was down the entire time you preached; you left a kid at youth convention (I only did that once! ), you forget to turn the water off in the baptistery. It happens to all of us, including when it comes to games. When things don’t go how we plan, it’s easy to freak out. Maybe kids didn’t understand, or better yet, didn’t listen to, the rules. Maybe the game is harder than you thought or easier than you expected. Maybe everyone is cheating and you are a stickler for rules. Whatever it is, you need to remain in control. It doesn’t mean that you have to be mellow, it means you need to be the driver of the game. If they are playing the game incorrectly, tell them how to play- if they don’t listen, dock them points or time. Remember that, for most games, the goal for the participants is to have fun and the audience to be entertained. If that’s happening, then, as Charlie Sheen would say, you are WINNING! Remember Rule #1, Don’t Panic. Sometimes games don’t work. Sometimes it’s twenty minutes of pure magic in your head, but turns out to be three minutes of shear torcher in reality. It shouldn’t be commonplace to end a game prematurely, but it should more than it does. I’ve had my fair share of flops in fifteen years, and I imagine you have or will have yours as well. Don’t be afraid to pull the plug. If you have to do this, DON’T blame the students! Be self-deprecating. Tell the students how lame your idea was and make a vow to never ever play it again. The kids may mock you for your terrible game, but ultimately, they will thank you for not wasting another fifteen minutes of their life! When it comes to games, and life, the ability to adapt and stay humble are key. If you do that, kids might think your game stinks, but they won’t think you do!